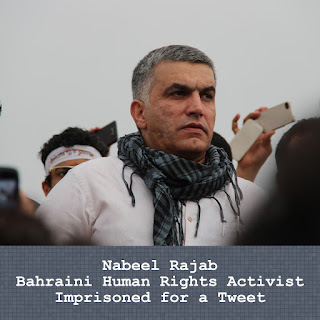 Bahraini human rights activist Nabeel Rajab was sentenced to an additional five years in prison for tweets. Internet Governance Forum 2017 was one of the first times that "various organizations and professionals came together to address the links and gaps between the internet governance and media development communities. Synopsis from the Global Forum for Media Development. The size of your app matters. Just ask Ethiopians. Pakistanis are speaking out against internet shutdowns. New bill threatens internet freedom in Honduras. Amazon Go’s ambient processing of special category data (eg ethnicity) to create “checkout free shopping” might cause problems if moved to Europe under the GDPR given the inability to freely consent. 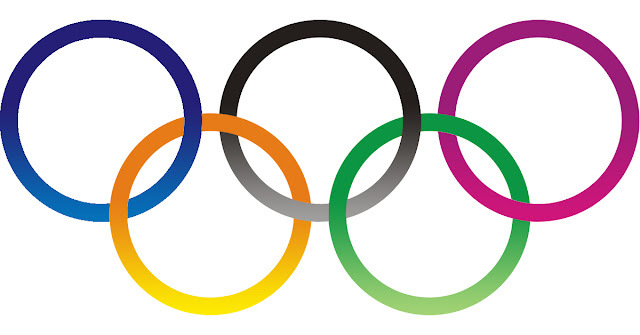 Olympic Special: Get 12 months of Unlimited VPN for 20.18. Protect Your Privacy This Year! Limited Time Offer. 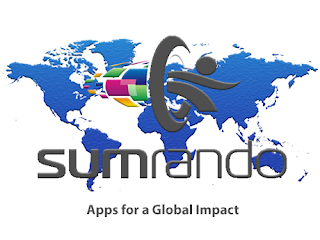 To celebrate the 2018 Winter Olympics, we are offering one year (12 months) of unlimited SumRando VPN for 20.18 USD. Get 24/7 protection for your online activities on Android and Windows. Today is Constitution Day in the Philippines. The road to the establishment of the constitution was a rough one, to say the least. Filipinos suffered the dictatorship of Ferdinand Marcos for two decades, including ten years of martial law. It took the assassination of Senator Benigno "Ninoy" Aquino, Jr. to inspire a national movement against Marcos and one heck of a strong woman, Ninoy's wife Corazon, to throw Marcos out. What a time it must have been, the end of February 1986, after Marcos had claimed victory in a sham of an election, when 2 million Filipinos took to the streets in the People Power Revolution, wearing yellow ribbons and pining for democracy and freedom. They got it. The "Mother of Asian Democracy" oversaw the promulgation of the Constitution, which limited the powers of the presidency and reestablished the bicameral Congress. Corzaon was true to her name (Spanish for "heart"), working for human rights and the peace process with communist insurgents and Islamic secessionists. 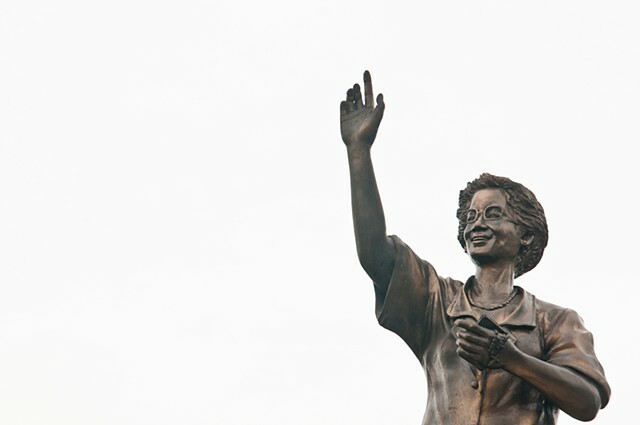 She focused on improving the economy through market-oriented reform and socially responsible enterprise, a far cry from the corruption and extravagance of the Marcos regime. What a woman! She was awarded Liberty International's Prize for Freedom in 1987 and the Ramon Magsaysay Award (Asia's version of the Nobel) in 1998, and a statue of her stands proudly in Manila next to her husband. But she must be frowning now, right there in the heart of Manila, el corazon de la perla del oriente. Last week, the investigative reporting site Rappler had its operating license revoked for supposedly violating constitutional restrictions on foreign ownership of media. Duterte called Rappler a "fake news" outlet on Tuesday (the "lugenpresse" of the digital age.) Rappler has published a series of reports on the Duterte regime's strategy to "weaponize the internet" by paying bloggers and social media users to be anger-arousing trolls. In one instance, one of these trolls cloned a Facebook page of an anti-Duterte activist and posted a fake assassination plot. The real owner of the page, noted human rights defender Willyn Trabajador, now faces prosecution under the Cybercrime Law, a result predicted by human rights organizations when the law was passed in 2012. It remains to be seen whether or not the Philippines Constitution is strong enough to withstand the subtle and not-so-subtle hits it is taking under the Duterte regime. So far, it is presenting itself as a formidable defender of democracy in the Philippines. But we must keep a close eye on the situation and call out the abuses of Duterte's making. A generation too young to remember the Marcos years must learn from history, lest it be repeated.